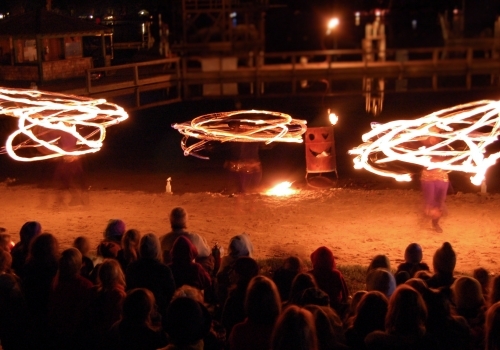 Wherever you are, we can be there. 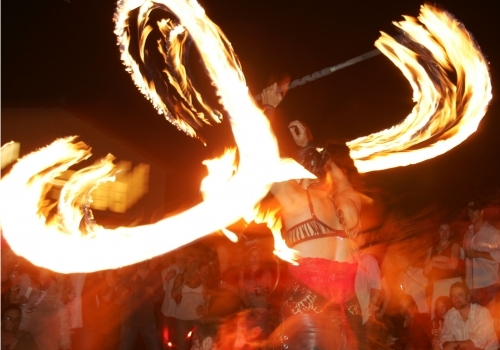 Check our list of major cities and chances are, we can get a fire dancer to you. 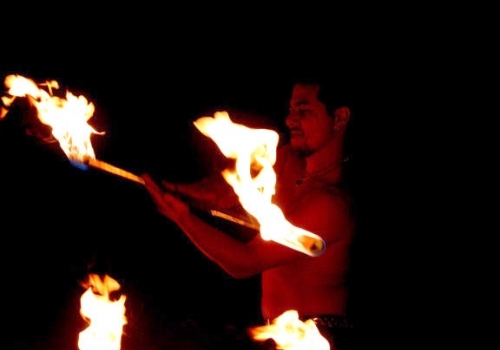 *Not all fire performance skill sets are available in all regions. 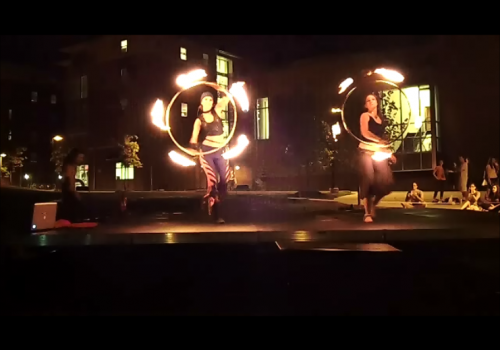 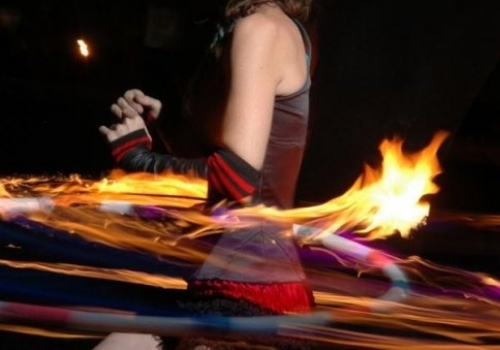 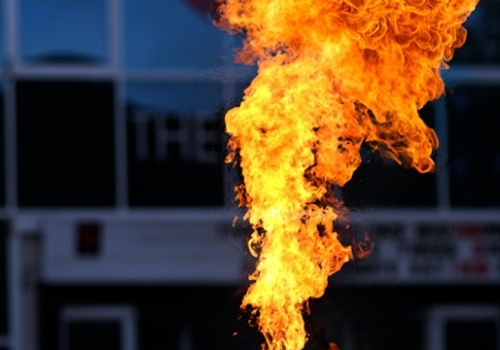 Our most widely available fire performers’ skill sets include fire breathers, fire eaters, fire jugglers, fire spinners, and fire belly dancers. 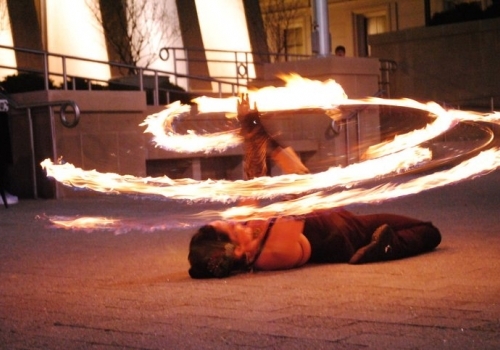 Specialty skills / specialty fire acts are available for travel to your location.